Container made of polypropylene with pressure cap. 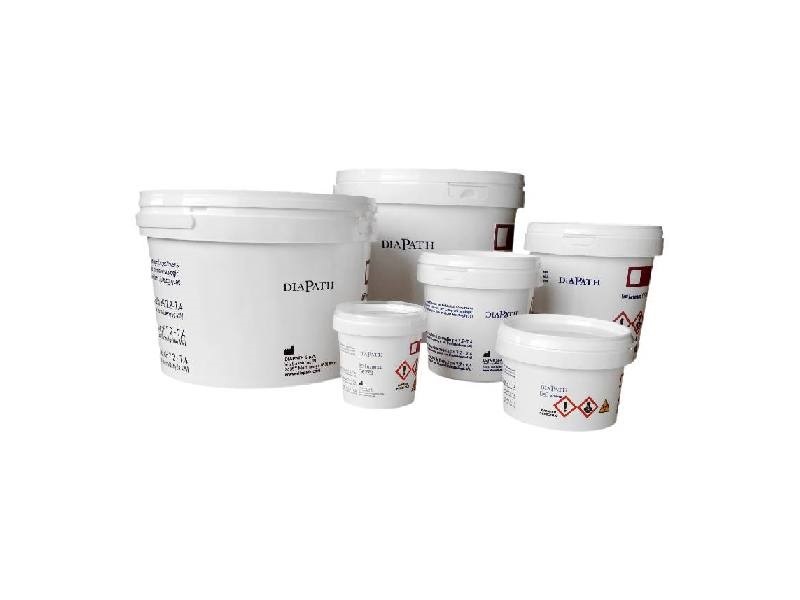 Diapath offers a range of ready to use containers filled with fixatves. The pre-filled containers avoid reagents pouring, improving lab safety.